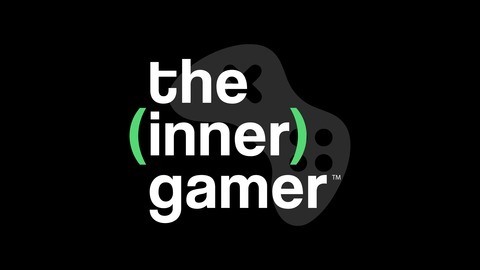 The Inner Gamer is a video game podcast exploring the world of video games and the industry surrounding them. Built for the casual gamer, we dive into the games worth your time and those you likely should avoid. We share the top headlines in the industry each week and have a long-tail discussion on a particular subject that's hot in gaming right now. This week we go back in time a bit and play Last Day of June on the Switch. This is an indie title about a man and his wife becoming separated due to unforseen circumstances and you have to try and piece it back together and hopefully stop it from happening. We also revisit The New Colossus from 2017 to see how it's aged and if we still think it's GOTY material. In the news, PS5 has released the first details on the new hardware while Xbox drops the all digital Xbox One S for the same price as a regular console. Oh and someone streamed for 2000 days straight. In our discussion, we have a guest interview with Jeff Stevens. He is a writer that creates original campaigns for Dungeons & Dragons. In this interview, we discuss how he stumbled upon this idea, how to master being a DM and the best resources for players to get better and better. Find out more about Jeff over on Twitter. You can also find some of his work on Dungeon Master's Guild. WE'RE DOING A GIVEAWAY! Do you play D&D? If so, we need your details in this survey and 2 lucky winners will get a $10 certificate to the Dungeon Master's Guild. Check out video clips of our news every week over on YouTube. 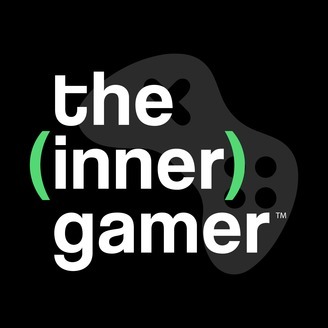 The Inner Gamer is a podcast built for the casual gamer. Your weekly dose of video game news, reviews, opinions and discussions every Tuesday. Like what you hear? Share our podcast with your friends! Also be sure and subscribe to our podcast on iTunes and leave us a review! You can find all of our social channels and contact us on The Inner Gamer website.